Minecraft, a game where all the miracles become reality. You have to survive but during the survival you can do the coolest things. 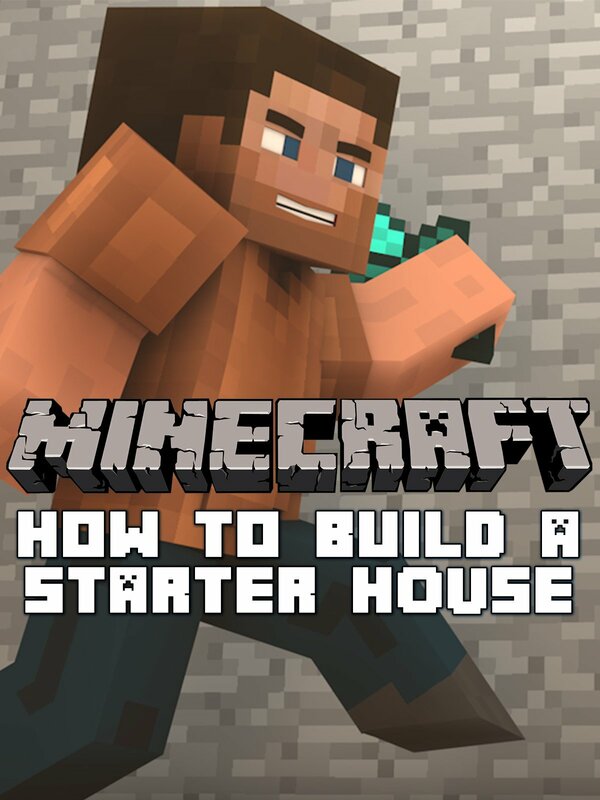 In this movie you see how we build a simple and easy a big Starter House wiith shaders and a beautifull texture pack.